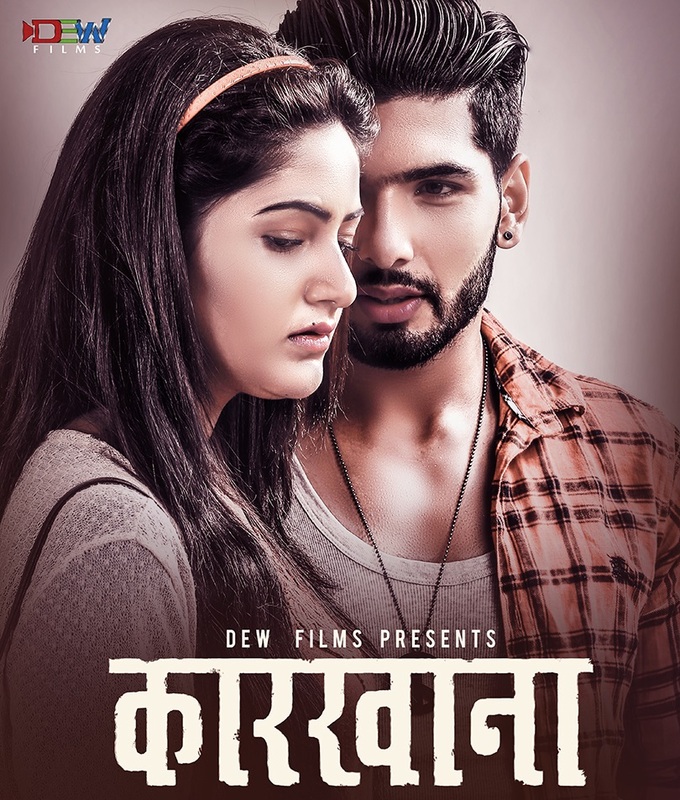 KARKHANA (2017 / 2074) is the Nepali movie made under the banner of Dew Films. The movie stars Sushil Shrestha, Barsha Siwakoti, Nabin Lamsal, Jebicca Karki, Bikash Upreti, Supi Thapa, Rajak Shahi, Saugat Dhital, Ghanshyam Giri and Sujit KC. KARKHANA is a romantic drama with a strong social message. Although the main plot has been kept unrevealed to keep the suspense and maintain the surprise element but overall it is a story about a women's wrong choice in life and the difficulties she faces to come to terms with and to overcome these challenges. The film is able to bring forward a social issue, challenging the stereotypes on women hood and its boundaries. Cast: Sushil Shrestha, Barsha Siwakoti, Nabin Lamsal, Jebicca Karki, Bikash Upreti, Supi Thapa, Rajak Shahi, Saugat Dhital, Ghanshyam Giri and Sujit KC. DEW Films Presents Nepali movie KARKHANA starring Sushil Shrestha, Barsha Siwakoti in the lead role. The movie is schedule to release on Ashad 16, 2074.